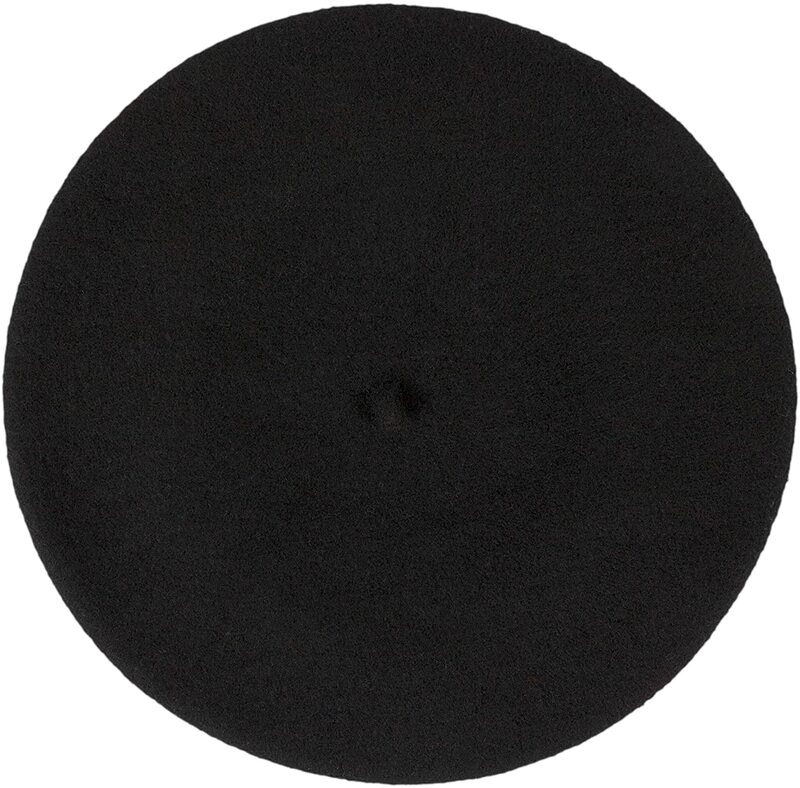 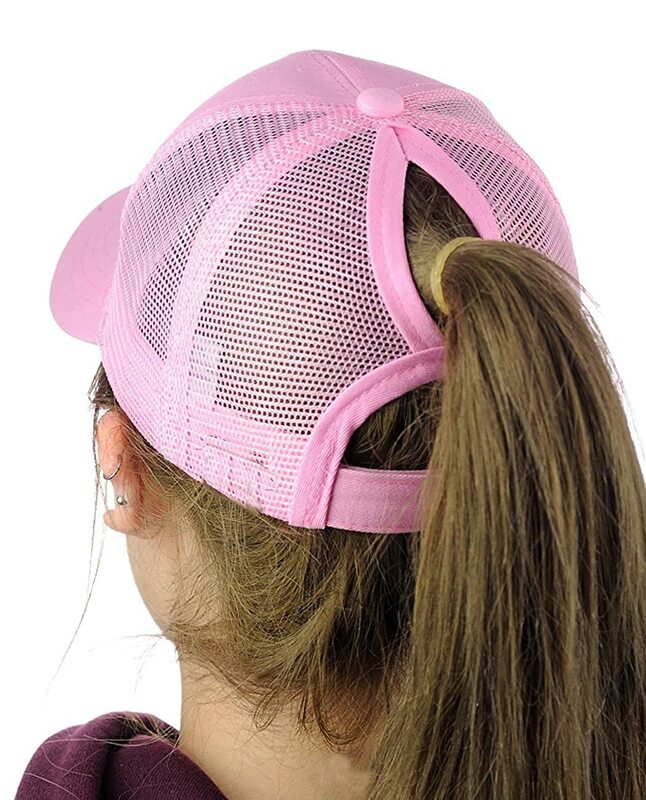 Good for pulling your messy bun or high ponytail through ,very comfortable and cool. 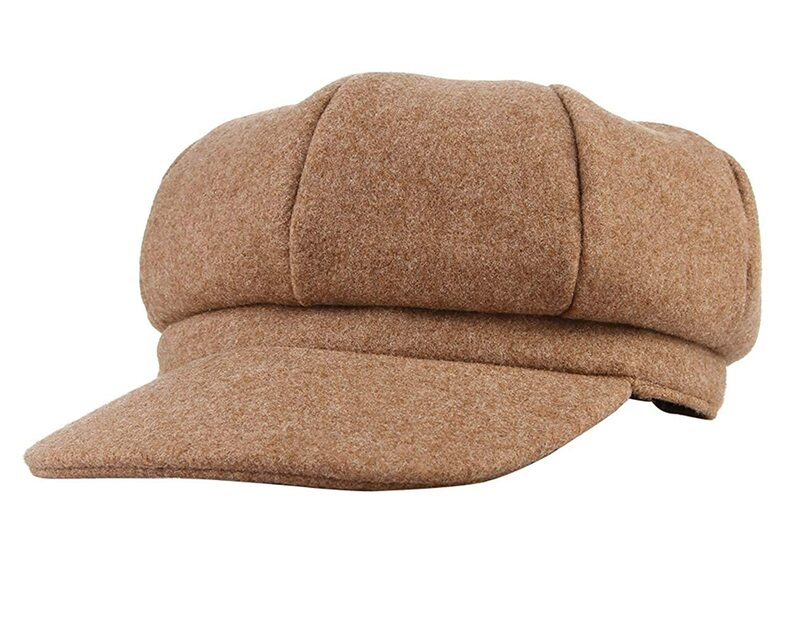 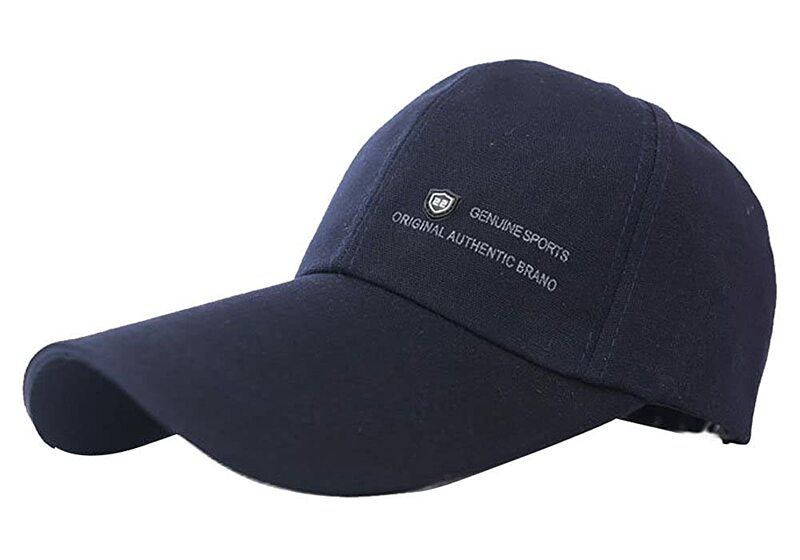 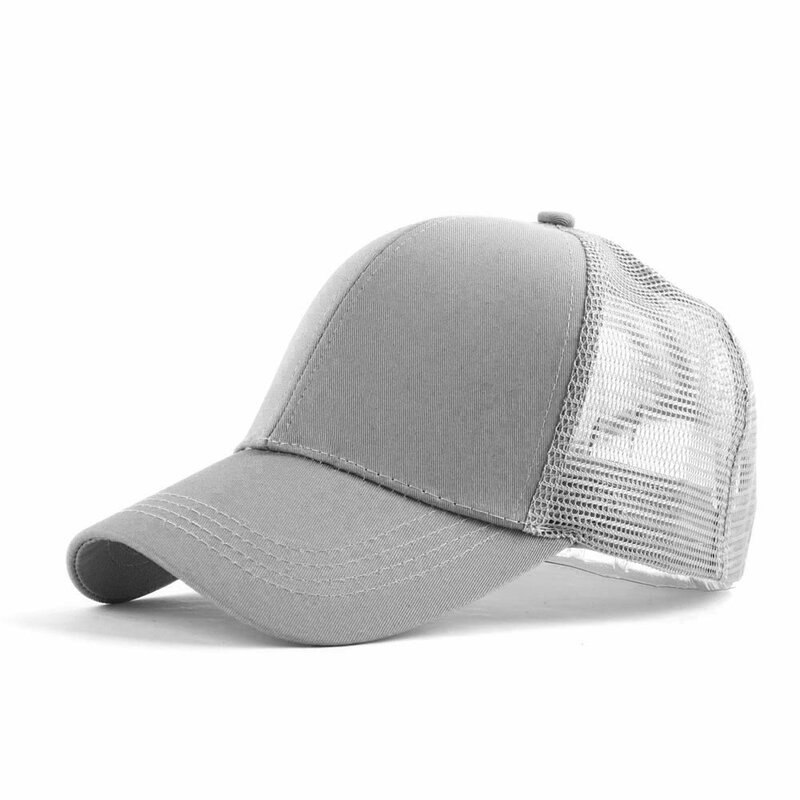 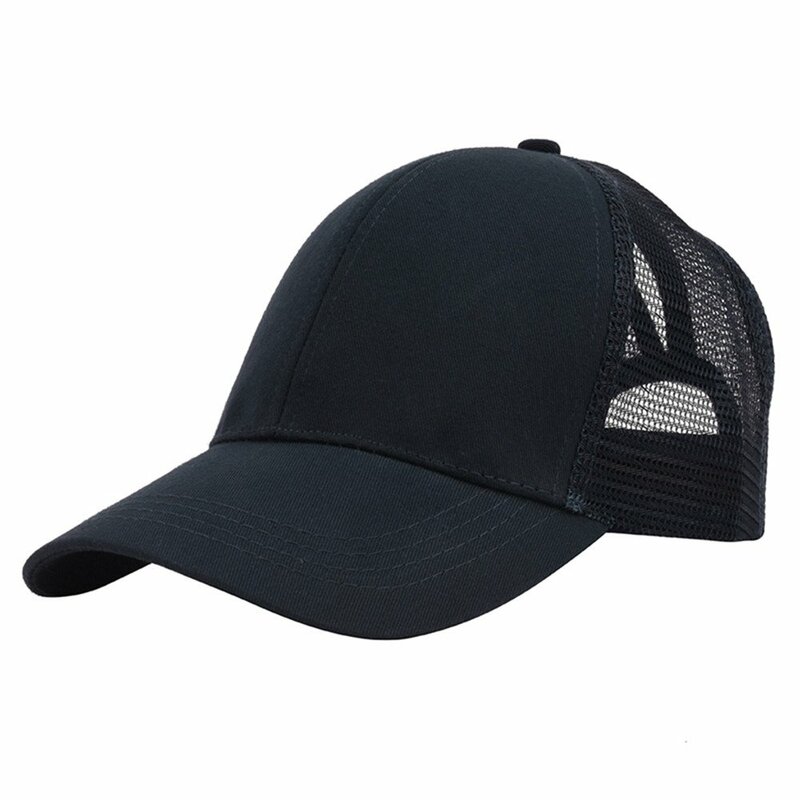 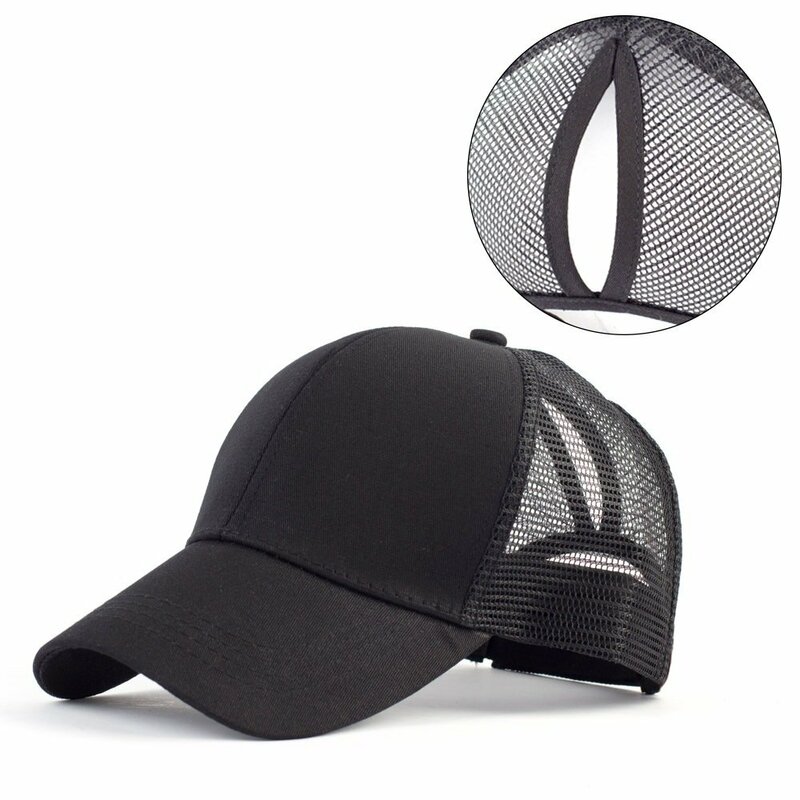 Suitable for sports & outdoors, daily, sun visor and so on. 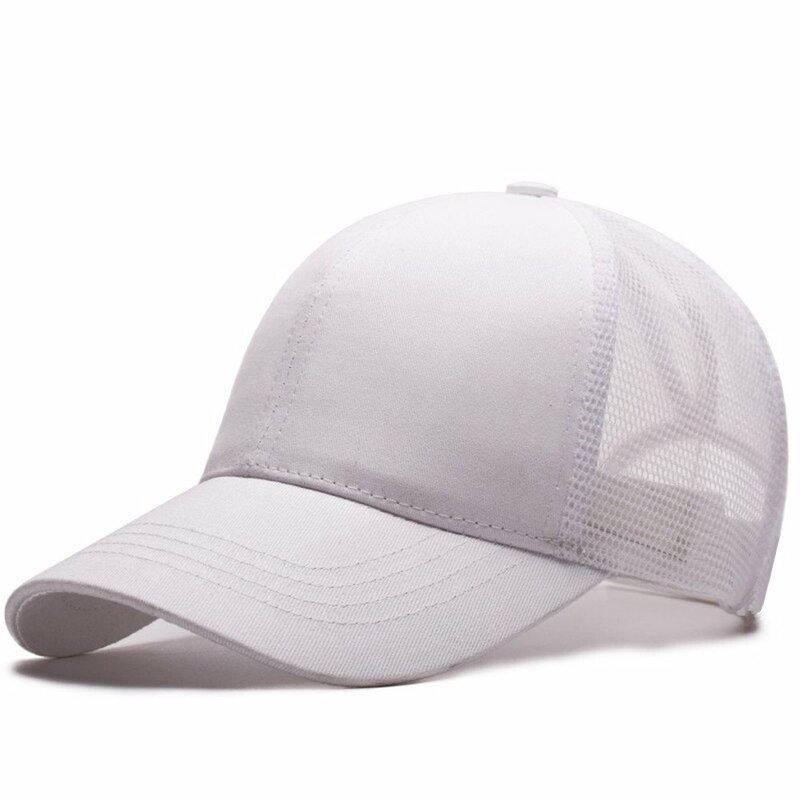 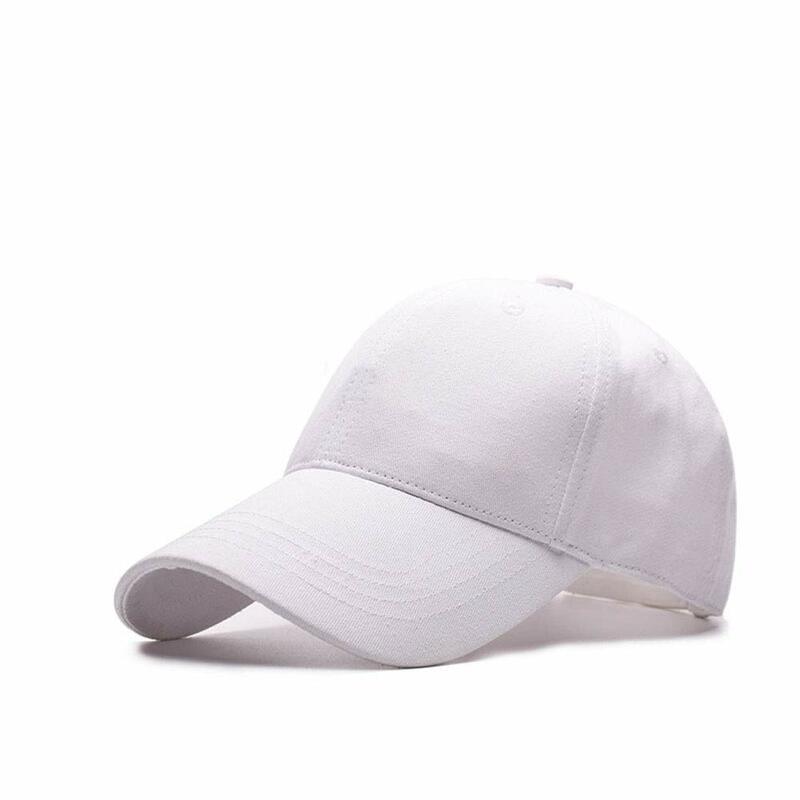 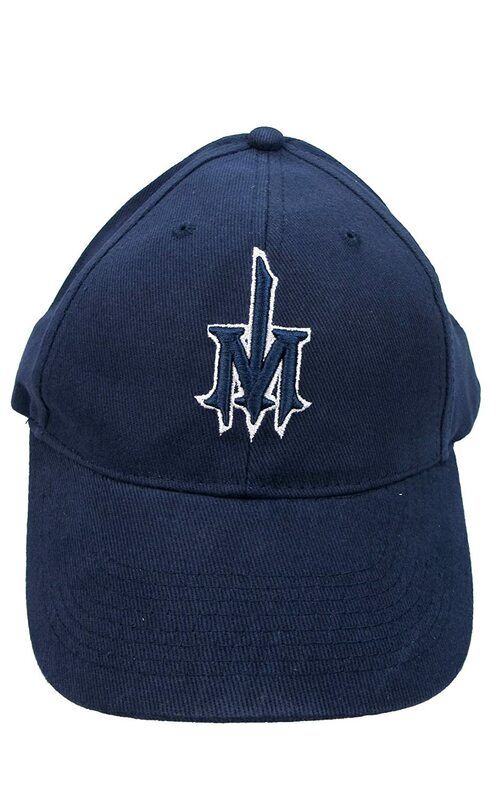 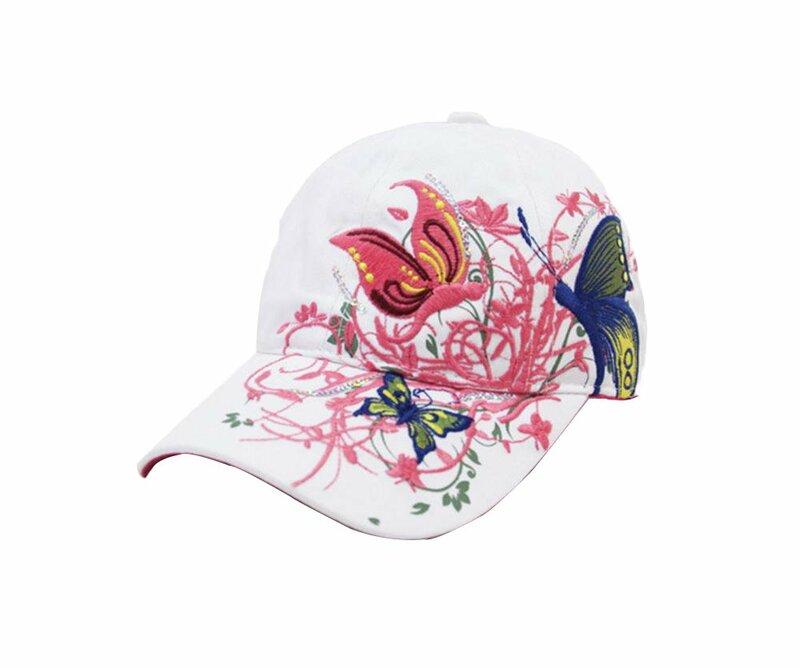 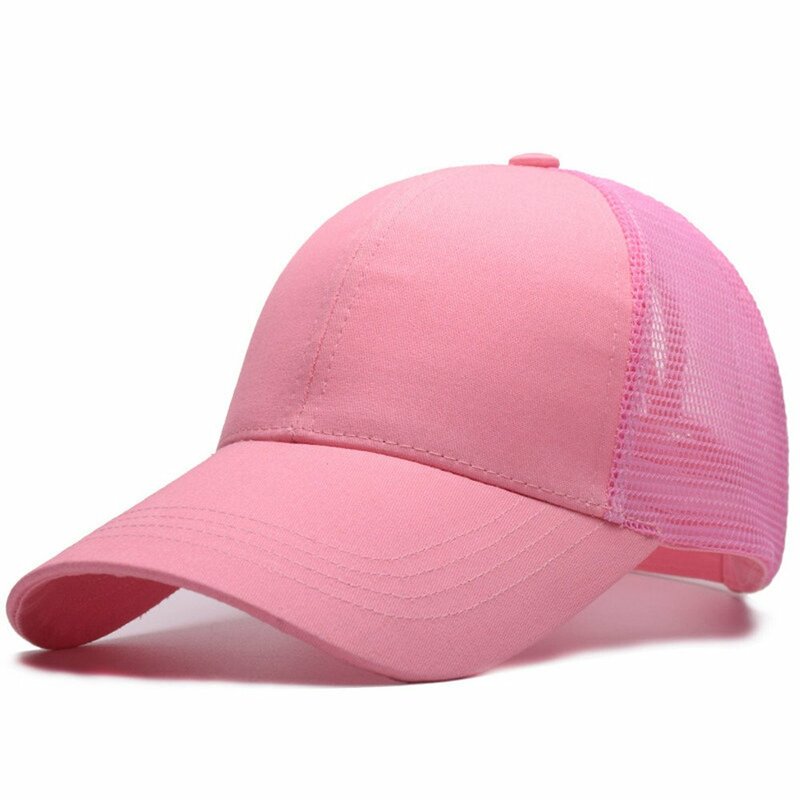 Unisex baseball hat,Great gift for Women Men Girl.